ID 1998 FLSTF FATBOY NEW! ID a-392 1997　FLSTS　HeritageSpringer NEW!! 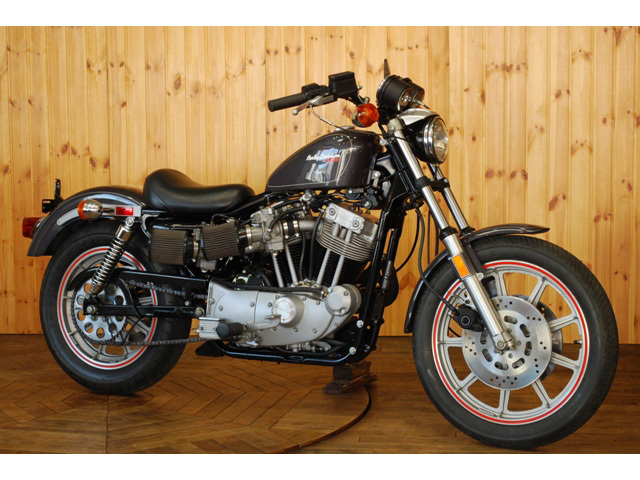 ID a-497 1985 FXEF FATBOB NEW! ID a-389 1998 FLSTC HeritageSoftailClassic NEW!! ID a-416 1997 FLSTS HeritageSpringer NEW!! ID a-484 1978 XLH SPORTSTAR NEW!! ID a-430 1997 FLSTS HeritageSpringer NEW! ID n-70 1977 XLCR CAFERACER NEW! ID a-500 1968 XLCH SPORTSTAR NEW!